Jordan National Cyber Security CTF is a cyber security competition where participants demonstrate their technical ability in cyber security field. Jordan National Cyber Security CTF winners are qualified to represent Jordan to compete in regional and international CTFs. The CTF will be a Jeopardy Style CTF where every team will have a list of challenges in different categories like Reverse Engineering, Web Security, Digital Forensics, Network Security and others. For every challenge solved, the team will get a certain amount of points depending on the difficulty of the challenge. The team who will get the highest score at the end of the day will be the winning team. 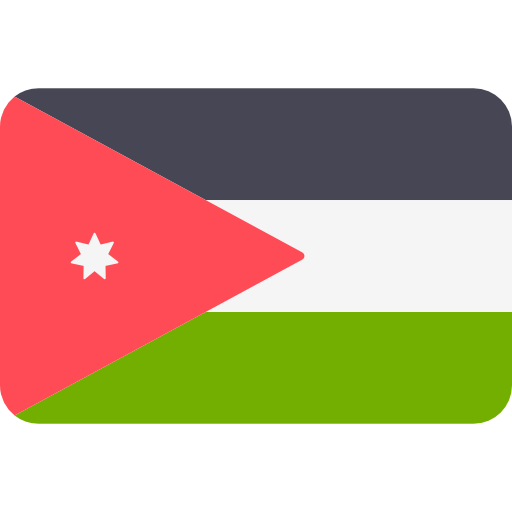 50 % of the team must be holding the nationality of Jordan i.e: If a team consists of two, one of them must be Jordanian. 1- Any attack against the site or the hosted servers will be observed and teams might be banned from participating in the CTF. 2- Running Automation tools are not allowed and won't help you complete the challenge. 3- Sharing flags between different teams is prohibited. 4- Brute Force attacks on the challenges submission portal or challenges links are not allowed. 5- Any trials for interrupting the CTF, or any unethical behavior, Organizers has the permission to disqualify teams. The 1st winning team of Jordan National Cyber Security Competition CTF will travel to Egypt ( fully covered flights and accommodation ) to represent Jordan at Arab Regional Cyber Security Competition CTF that will be held on 8th August 2018. The 2nd and third teams Teams can also participate to represent Jordan at Arab Regional Cyber Security Competition but flights and accommodation are not covered. The winning team of Arab Regional Cyber Security Competition CTF will represent the whole Arab countries in TrendMicro Competition 2018 at Tokyo in November 2018.